How they’d laugh at some of these non-quotes! 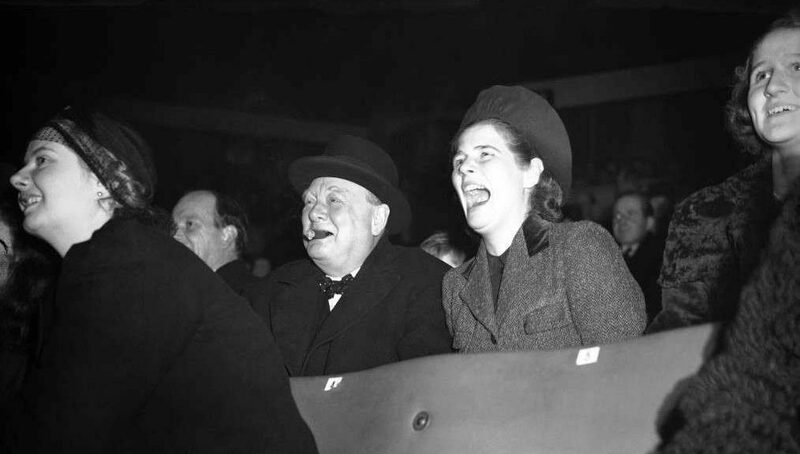 WSC and daughter Mary, yukking out loud, Bertram Mills Circus, Olympia, London, 2 December 1933. In 1686 the Oxford Eng­lish Dic­tio­nary described “red her­ring,” a metaphor to draw pur­suers off a track, as “the trail­ing or drag­ging of a dead Cat or Fox (and in case of neces­si­ty a Red-Her­ring) three or four miles…and then lay­ing the Dogs on the scent…to attempt to divert atten­tion from the real ques­tion.” I apply the term to quotes, alleged­ly by Churchill, which he nev­er said—or if he did, was quot­ing some­body else. 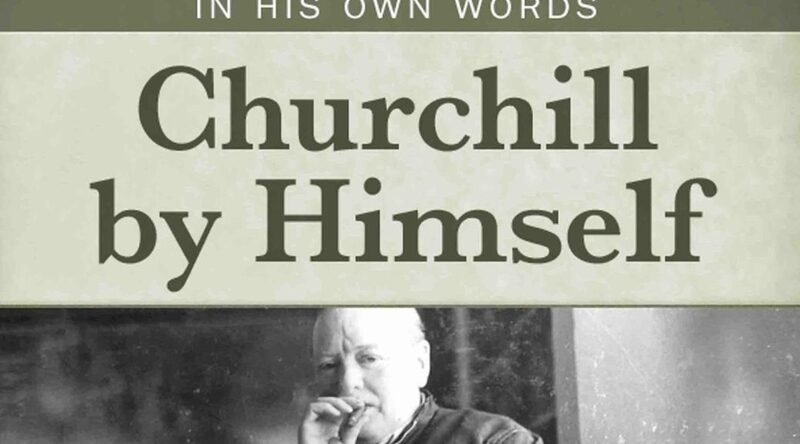 Churchill had profound respect for the Italian 19th century democratic revolutionary Giuseppe Garibaldi, and once hoped to write his biography. But it is unlikely that his famous lines, "blood, toil, tears and sweat" were adapted by something Garibaldi said—they date back quite a bit farther.